The popular innerwear brand, Kalyani Innerwear Pvt. Ltd. recently took some of their well-performing distributors to Bali and Bangkok as a mark of appreciation for their performance. 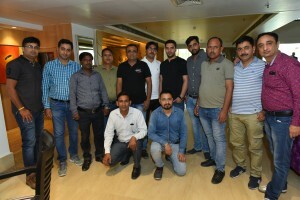 Just like every year, this year too, the company gave away 7 gm gold coins as well as a trip to Bangkok or Bali (depending on their respective targets) to a host of their distributors. Each year, about 80 per cent of the total distributors complete the target given to them. 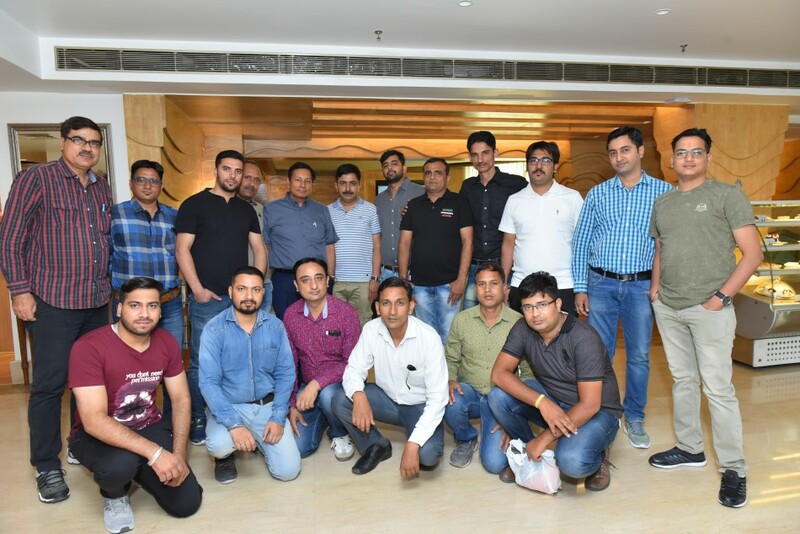 The Bali tour was from 16th of May to 21st May this year and before their departure from Delhi a lunch party was organised at Sarovar Portico Hotel, Mahipalpur. Mr Suresh Gulati, MD of Kalyani was also present for the luncheon. 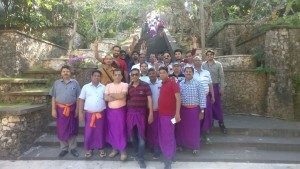 Mr Vishal Nath of Siddhivinayak (Amritsar) also enjoyed the Bali tour a lot. 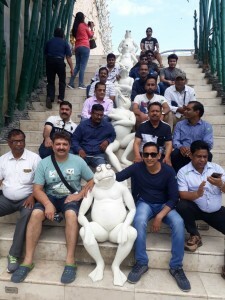 He too said that the trip was well planned and well organised. “We all (distributors) went together for the trip, which made it an unforgettable tour. We made new friends as well and I would like to thank Kalyani for this awesome trip,” he elaborated. Though most of the distributors went for the Bali tour, there were also some who went to Bangkok on the 25th of May. This group too had a lunch party at the Sarovar Portico Hotel before their departure. The distributors had a great time at the tour. “In future too we will organise trips like these and explore new places and to build up new ties with our distributors,” stated Mr Sachdeva.